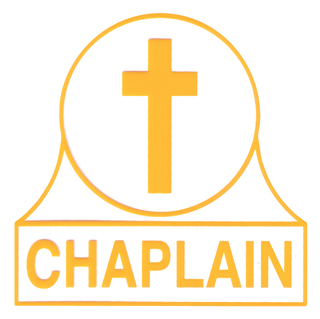 A Chaplain must be visible to be used to help disaster victims andrescuers alike. 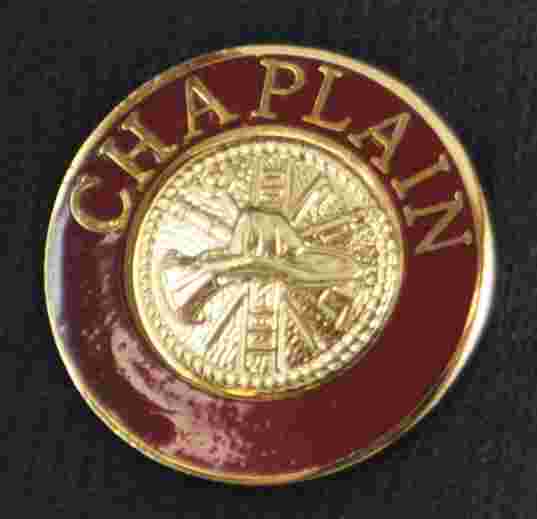 Being easily identified makes chaplaincy more approachable. 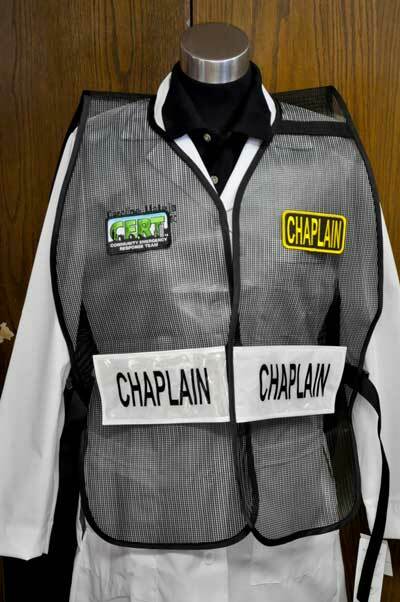 Our Chaplain mesh vest goes easily over whatever you are wearing, lets you be seen day of night and is built to last for years. 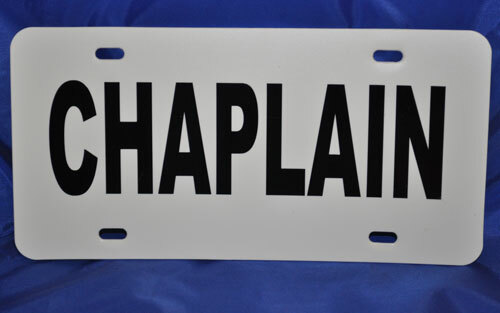 Our Chaplain mesh vest comes in several colors and offer a choice of titles imprintedon the front and back. These vest are built to order so allow for 1-2 week for shipment. 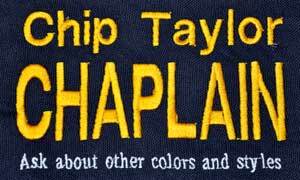 Our vests come with an embroidered "CHAPLAIN" patch on the left breast. 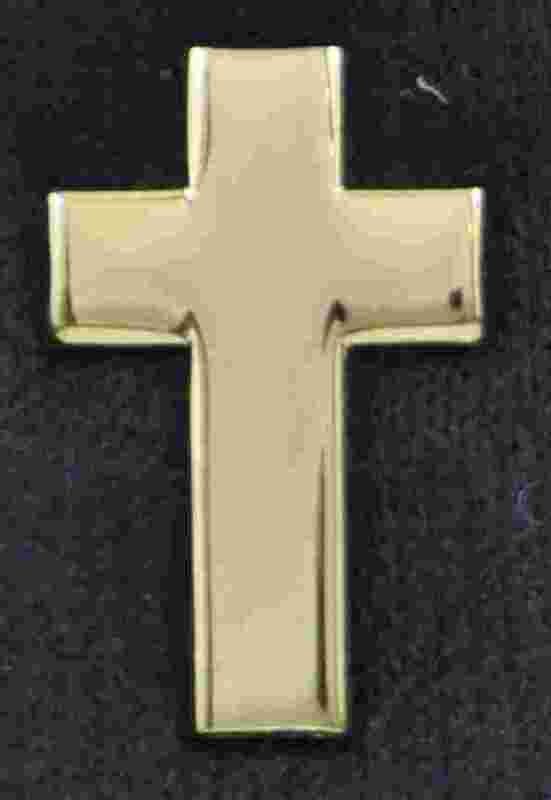 Ask us about quantity orders and custom requests. 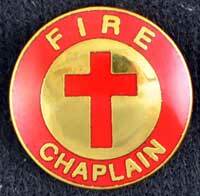 We can add you agencies embroidered patches and meet other needs. Heavy-duty plastic coated split-front mesh vest with adjustable side straps. Vests adjusts to 66". 27" inches long to avoid the "Lobster Bib" effect on some body types or when wearing bulky jackets.